« It’s Always Good to Go Home. 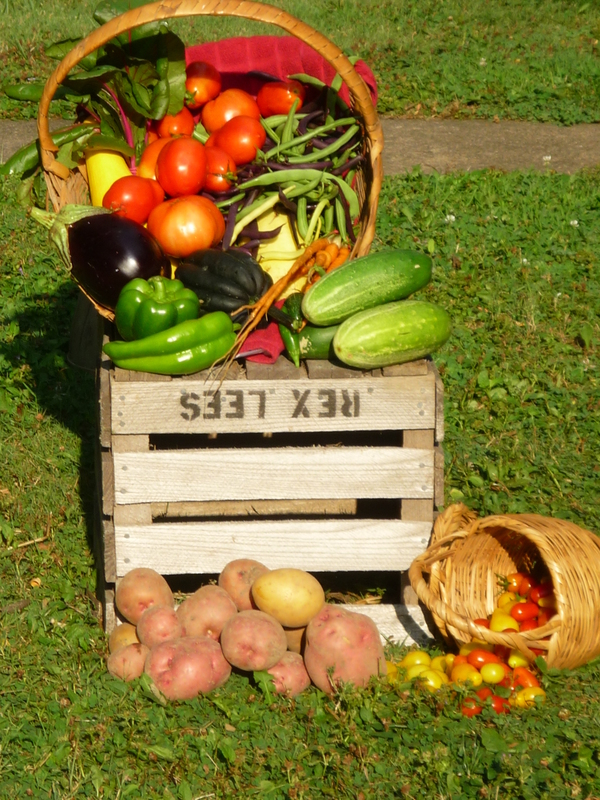 another beautiful picture…and the veggies look perfectly grand! Lovely photograph of your beautiful output! on August 7, 2012 at 11:19 pm | Reply Heather I.
such pretty colors-you should get this one framed!